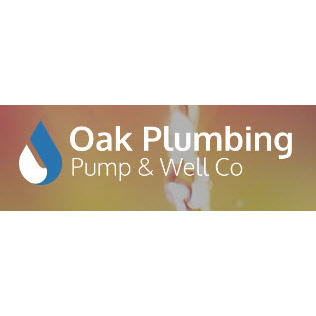 At Oak Plumbing Pump & Well Co, we understand that it can be difficult to find a qualified plumbing service that&apos;ll finish your job on time. Now that you&apos;ve found Oak Plumbing Pump & Well Co, you can rest assured that you won&apos;t have to go through a plumber search ever again. 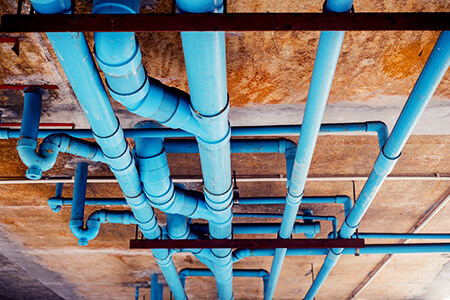 Our licensed plumbers (Lic#101-810596) will always treat you fairly and will go that extra mile to help you with all your service needs. 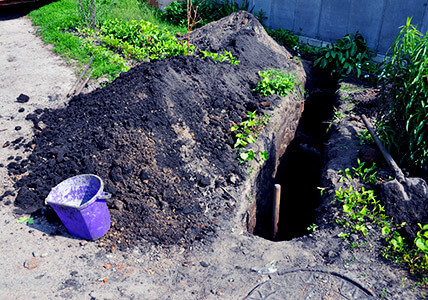 We are prepared to handle residential, agricultural, and industrial accounts.